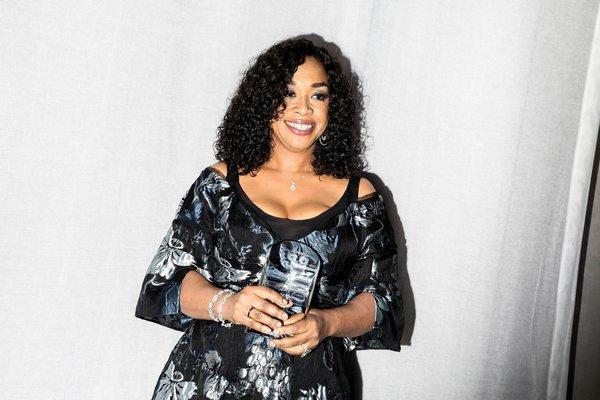 HomeEntertainmentRicki Lake opens up about her ex-husband suicide case; Is she currently dating anyone? Get to know more about her house fire scandal and her sexual abuse story! Ricki Lake opens up about her ex-husband suicide case; Is she currently dating anyone? Get to know more about her house fire scandal and her sexual abuse story! 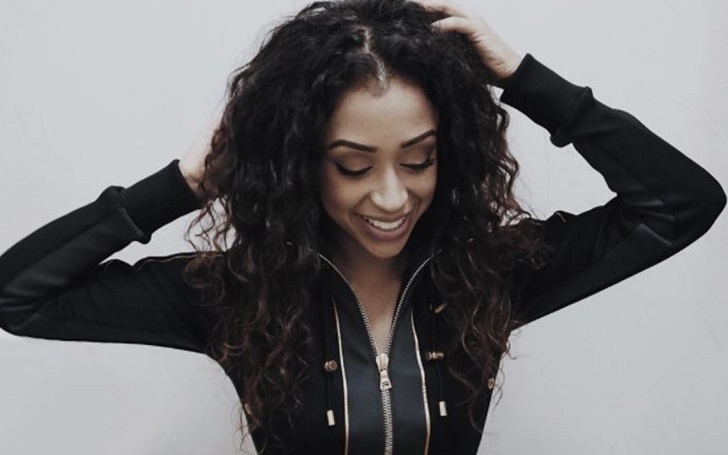 Speaks up on her ex-husband suicide and her dating another man by now! Ricki Lake’s house on fire; wonder what happened to the people inside it? Ricki Lake abused faced sexual abuse as a child! 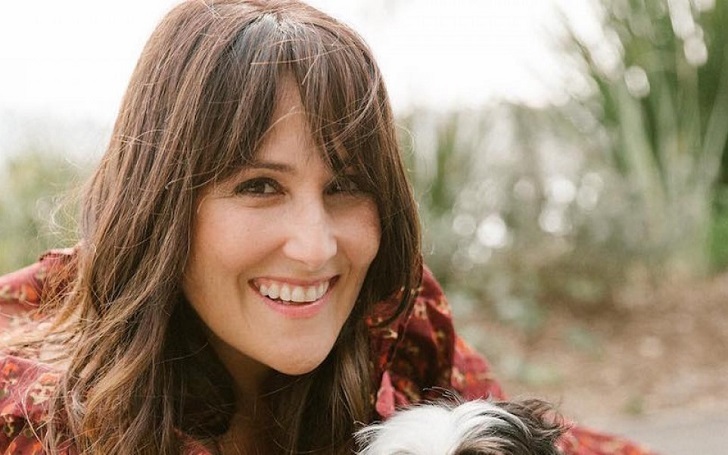 Ricki Lake is a strong woman for coping up with so much of difficulties in her life. She recently had to bear a huge loss of person very dear to her in the worst way possible. She also seems to already have moved on with another guy though. 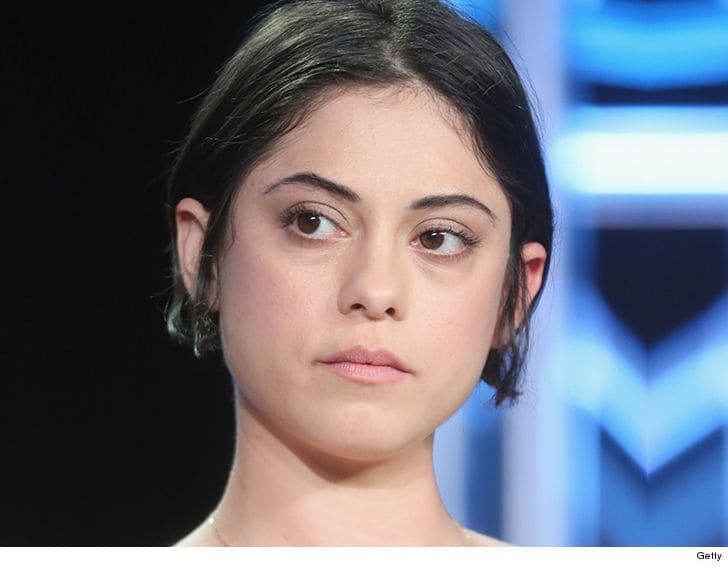 Let’s get to know more about her story and also who she is dating after this heartfelt tragedy. Also get news of her fire scandal, her sexual abuse story and her short bio with net worth. 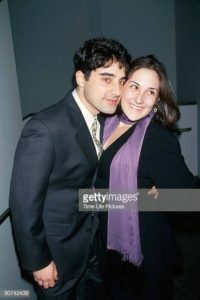 There appears to be a gleaming shimmer of hope finally after all this turmoil in her life as Ricki Lake appears to be having a good time with another man. Who knows if she might even be dating the guy? She is spending some quality time vacation on a boat trip to Ibiza, and she has posted a picture of herself and another man together as per her Instagram account. Could it be her new boyfriend and are they dating? Nevertheless, we also think that the man might be her family member who is just helping her heal from her ex-husband suicide tragedy. It has been a long time that her ex-husband committed suicide. Ricki Lake was married to a man named Christian Evans who was a jewelry designer by profession. The couple got married in the year of 2012. She always loved the guy very dearly but he began showing symptoms of bipolar disorder and they got divorced in the year 2015. Even after their divorce, they were still together. It looks like her ex-husband suicide did leave a scar in her heart. She still mourns for him every now and then. Before Christians Evans, there was another man she was married to and also has two sons with. Her first marriage was in the March of 1994 with illustrator and bartender husband Rob Sussman. They have two sons, Milo Sebastian and another named Owen Tyler from this marriage. But their rocky marriage didn’t hold forever as Ricki filed for divorce on 13th August 2003. She also took legal custody of their two sons and their divorce was finalized in the year 2005. Back in 2016, Ricki Lake had appeared in the headlines as her rental house in Malibu had caught fire. And she was accused of being guilty of the fire by the owners, and they even filed a lawsuit on 6th June 2017. She was supposedly refueling a portable heater when the sofa caught fire and burned the entire house down. 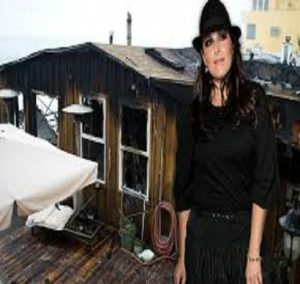 The burnt side of Ricki Lake’s beach house. 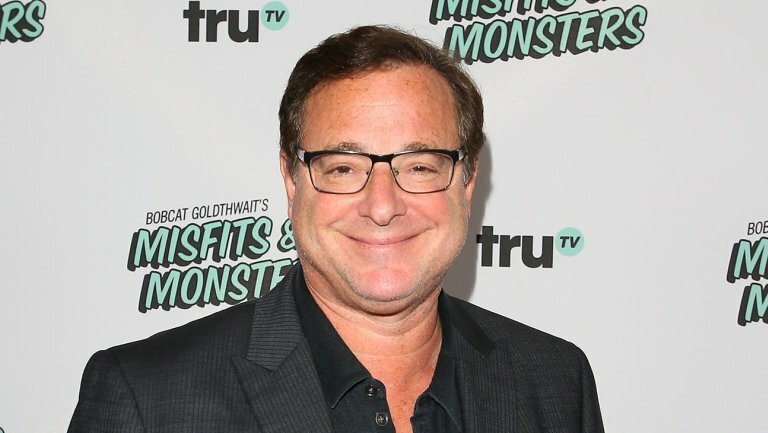 Ricki still has a hard time talking about the sexual abuse she faced as a child. In her memoir Never Say Never, she has stated that it was a tough time for her. We feel incredibly sad that she had to go through it at such a young age. She also talks about her concerns for her two sons. She told that she was around her kids’ age when she became a victim of sexual abuse so the safety of her kids will always be a big apprehension for her. Ricki Lake’s bio suggests that her birthdate is on 21st September 1968. Her profession is diverse from being an actress, presenter and also a TV show talk host. She made her way to the movies through her debut in a film named Hairspray in 1988. 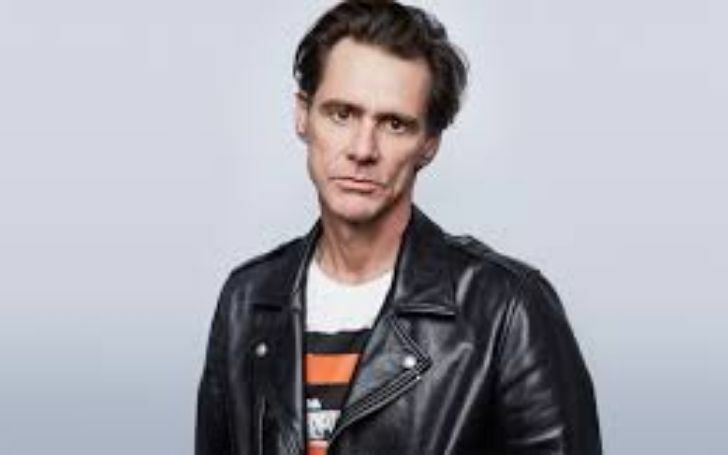 She also had her roles diversified in TV shows and movies named Cry-Baby, Cecil B. Demented, Serial Mom, Baby Cakes, Mrs. Winterbourne, Cabin Boy, Last Exit to Brooklyn, Cookie, Inside Monkey Zetterland, China Beach, The King of Queens, Drop Dead Diva, etc. Her voice role on series King of the Hill was also appreciated. 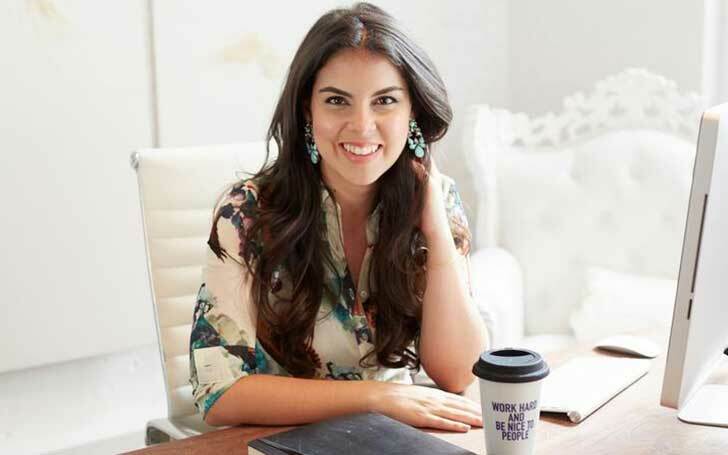 She has had her own talk show named The Ricki Lake Talk Show for which she won a prestigious Daytime Emmy Awards in 2013 for Outstanding talk show host. All her grand success and her unpassable fame have led her net worth to great heights. Her successful career in acting, producing and being a TV show host has Ricki Lake’s net worth taken up to $16 million. 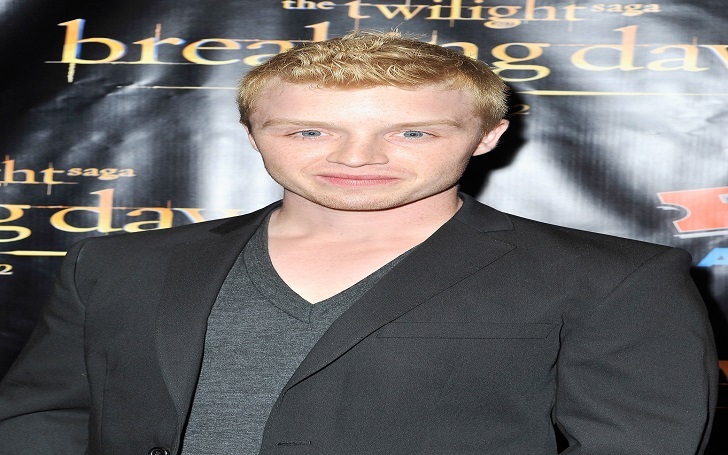 Shameless star Noel Fisher ties the knot with his long time girlfriend, Layla Alizada! !